Number 17 is a boutique style town house with a range of apartments suitable for 2-4 people. 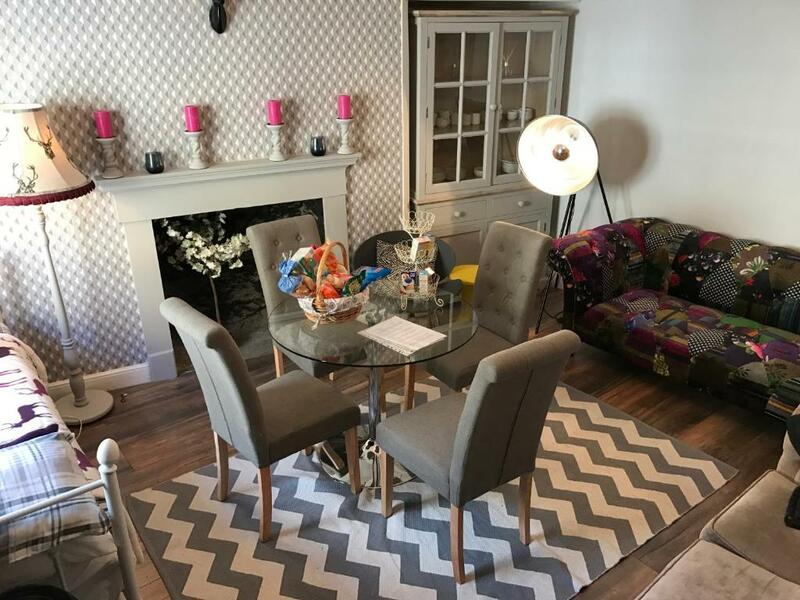 Each of the apartments has a unique interior with many period features but also modern conveniences such as iPod dock, flat screen TV and well equipped kitchens. The apartments have free wifi and free parking. 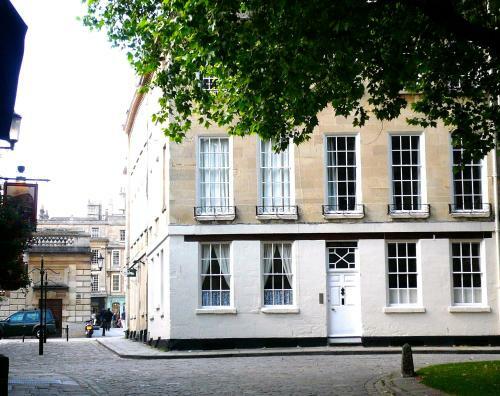 These apartments are a 10 minute walk from Bath railway station.